It’s time to see bits and pieces of Seattle!! 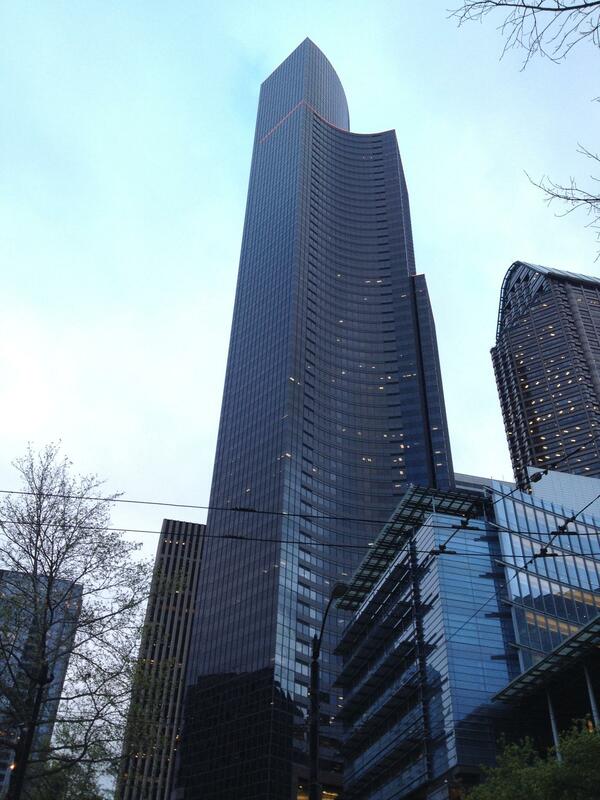 Above: The Columbia Tower… currently the 2nd tallest building on the West Coast and tallest in the State of Washington. 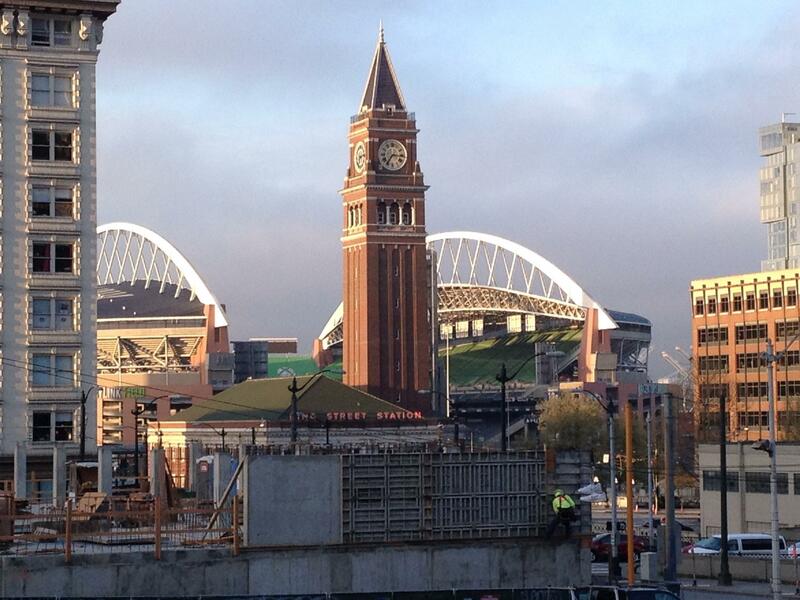 Above: The Clock Tower in front of Century Link Field, home of the Seattle Seahawks and the Seattle Sounders. 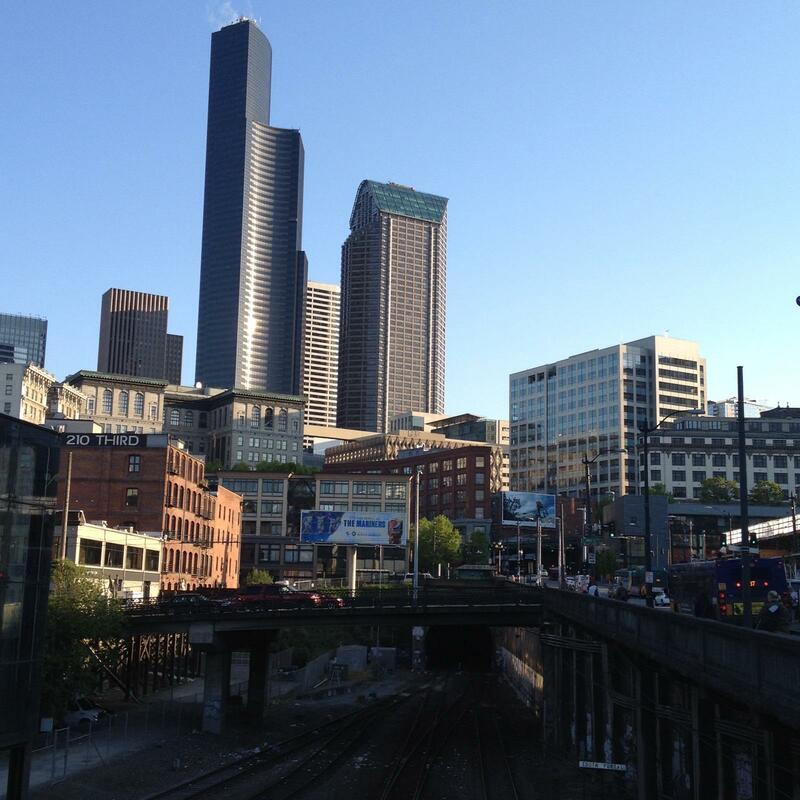 I live about 35 miles away from the hustle and bustle of Seattle, but it sure is fun to go visit every now and again! Have a great weekend!! Who’s got a race coming up?? 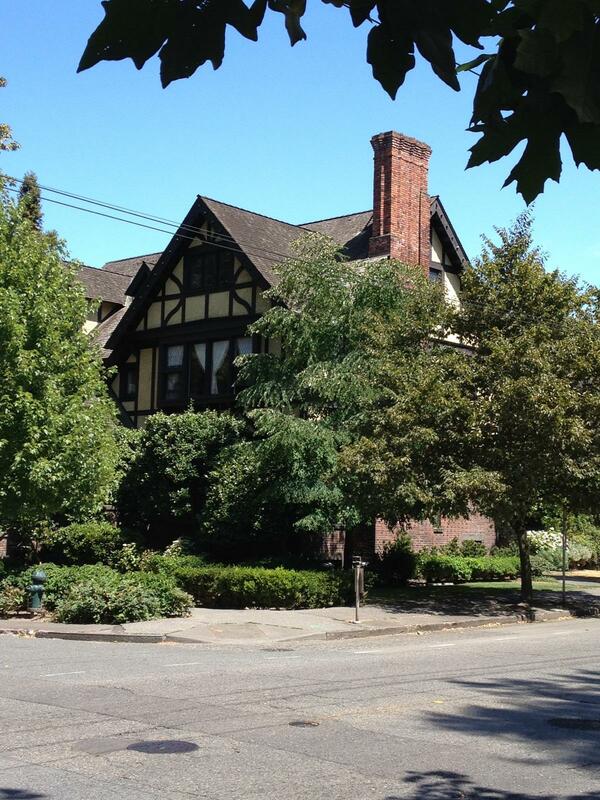 This entry was posted in Life in general, Photos and tagged 13.1, blogging, blogging101, Echoes of my Neighborhood, echoes of my neighbourhood, Pacific Northwest, photography, running, Seattle, writing on February 12, 2016 by Paula. 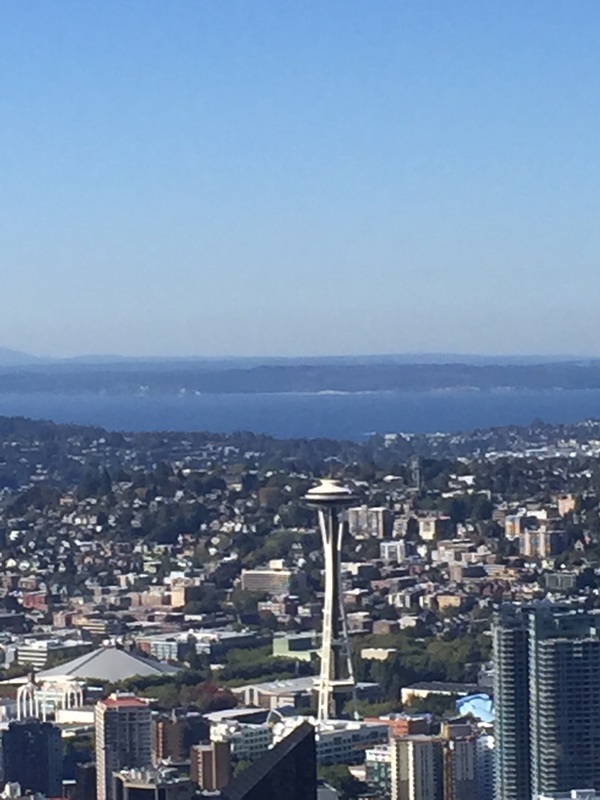 Yes, I love visiting Seattle every day, just a shame I have to spend it in my office…without a doubt my favorite city in the world…awesome pics btw! Dorothea has a race! You are lucky to take such beauty in every single day other than your wife’s! (OMG, I’m too good, hahahahaha) Yes, Dorothea! We mustn’t forget Dorothea!! Lol!! See, we’re really and truly thinking of you this weekend and hoping for the best!! Nice photos! My MIL & SIL are in Bellevue. 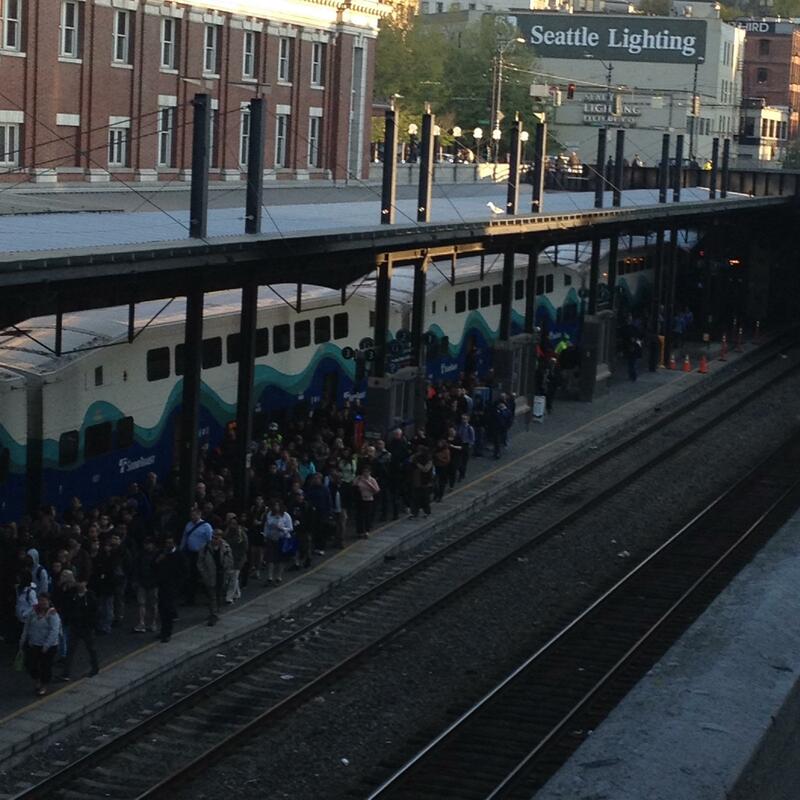 We don’t actually get into Seattle a lot when we’re visiting, but occasionally. And we visited the first time before they moved there. No racing. No running other than the treadmill! We are in the deep freeze this weekend; the local running club has already canceled the winter marathon that was slated for sunday. Bellevue is beautiful too! I love going to spend a day there!! Ewww, a deep freeze! Yuck!! Well, we hate it, but at least we have the dreaded mill to keep us going!!! Have a great weekend, and try to stay warm!! Actually I ran outside for my long run today. It was about 10F when I started! This weekend will be far colder & I’ll be on the treadmill Sunday. 10 degrees!! Oh my!! Brrrrr!! Thankfully it’s supposed to start getting warmer after this weekend again. Sometimes we’re stuck in this kind of weather for a week or two! Beautiful pictures! It makes me want to visit Seattle. Thanks so much for sharing! Have a wonderful weekend!!! Thank you Alana!! Makes you want to run the streets of it too, doesn’t it, lol!! You have a great weekend as well!! I love Seattle! Beautiful pictures! Love that the city is so accessible to amazing national parks, and the location is gorgeous right on Puget Sound! I am dying to go back one day (guess I have to hit it up WA state again in my 50 marathon quest!). Have a great weekend! Thanks Jane!! It is great!! 😀 You have a great weekend too!! Must be nice to live close to such a neat city… But knowing myself, if it’s not within 20 minutes, I’m less likely to go on a whim… Still! I know!! I’m so excited for you!!! Hope you’re super healthy because you are so going to own it this weekend!!! 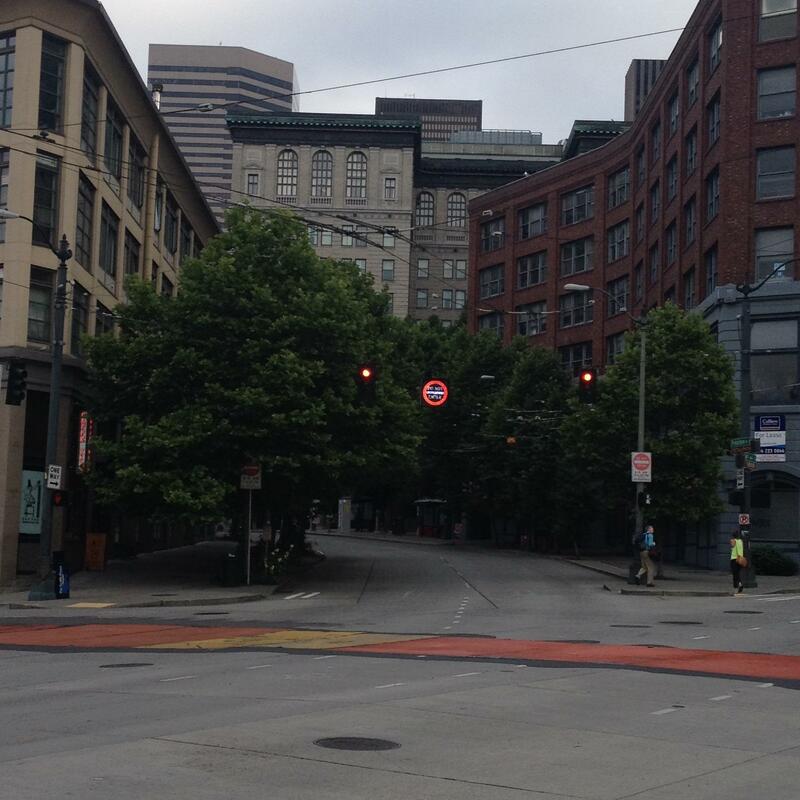 Oh Seattle looks like a lovely city!!! I’ve always wanted to visit. 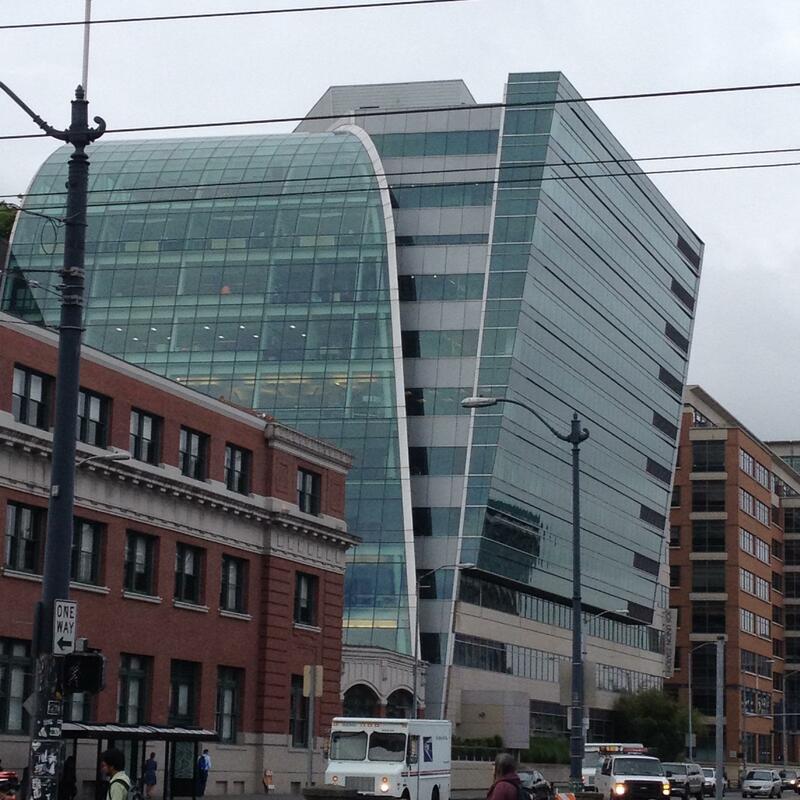 For some reason Grey’s Anatomy sparked that curiosity for Seattle…as weird as that may seem lol. It seems like a really awesome place. Just rainy all the time though. This is beautiful! I used to live in Seattle at Harbour Steps – few minutes away from Pike Place market, such a beautiful city! Lovely photos! They bring back great memories of our visits to Seattle. Such a great city! Thank you Serena! It is a great city!! Some great street art too! !